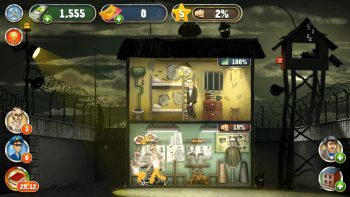 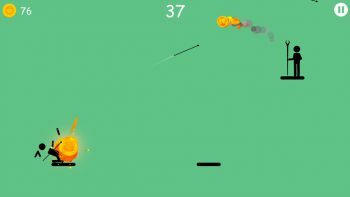 Bounzy at first looks like a very basic balloon popping games using angular shots from the Playstation ..
Aqueducts is a puzzle game that aspires to reach the golden heights of all puzzle games; mentally challenging, ..
Prison Simulator is a game that has taken one look at the success of Prison Architect and decided “I ..
Stickman Legacy of War is a mobile game that tries to do what many others attempt - to recreate some ..
Japanese Ninjas, battling one another atop odious pillars, relying on their skill and subterfuge. 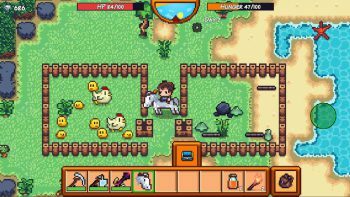 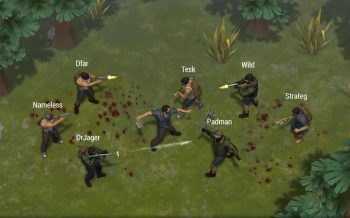 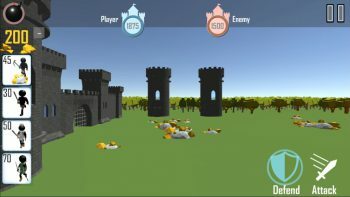 Or, apparently, ..
Pixel Survival Game 3 is an attempt at Minecraft for mobile that manages to live up to every cliché, ..
Rider is the most uncomfortable mix of frustration and an intense desire to win that has ever existed ..
Last Day on Earth: Survival is an innovative experiment in bringing survival games such as Rust and DayZ .. 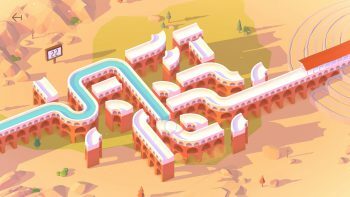 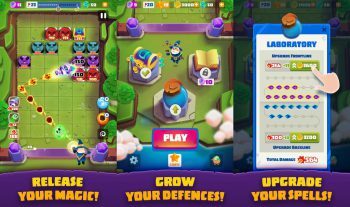 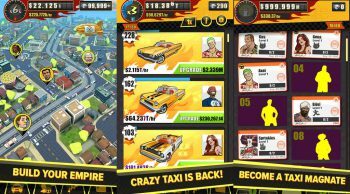 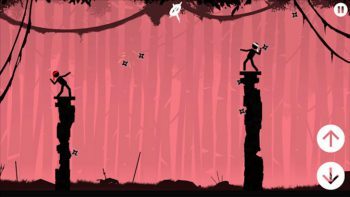 The Spearman is a timerush archery combat game based around ragdoll physics that harkens back to the archery ..
Crazy Taxi Gazillionaire brings the classic arcade and Playstation game to the mobile, but somehow manages .. 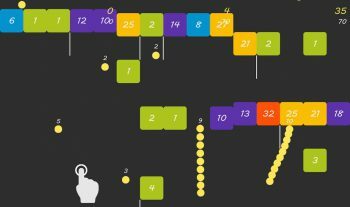 Balls vs Blocks is a puzzle game like no other; part numbers and part finger agility, Balls VS Blocks .. 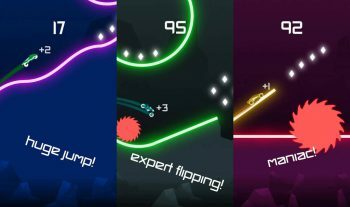 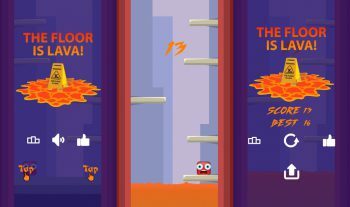 The Floor is Lava brings the childhood living room game to your mobile, complete with the frustration ..